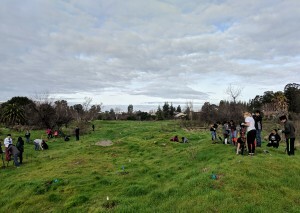 Living Arroyos is a unique community engagement opportunity that renews and enhances urban stream and riparian (streamside) habitats and reconnects people and the arroyos in their community. Our program is powered by volunteers. Do you like to plant trees, remove weeds, or care for plants? Volunteer today and be one of our local supporters! 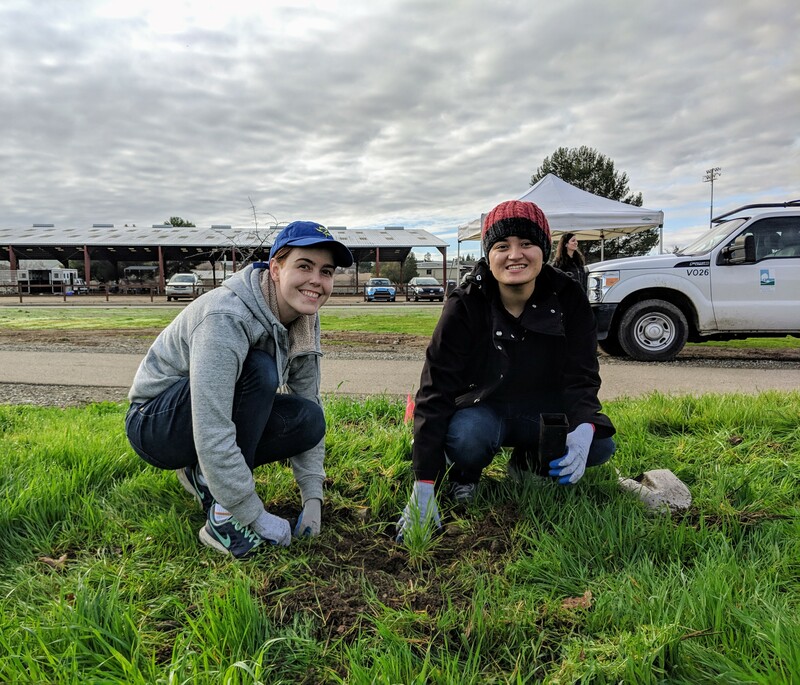 Your local streams help protect neighborhoods from flooding, are an integral part of the community’s water supply system, and help counteract pollution. Still, our arroyos can be so much more. Join us for our next volunteer workday and help clean up the creek in your back yard! 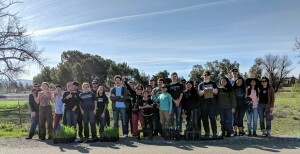 Due to the storm in the forecast for Saturday February 2nd, I am cancelling our planting event at Robertson Park. Our next event is scheduled for February 9th, see you there! We are so grateful for the rain! 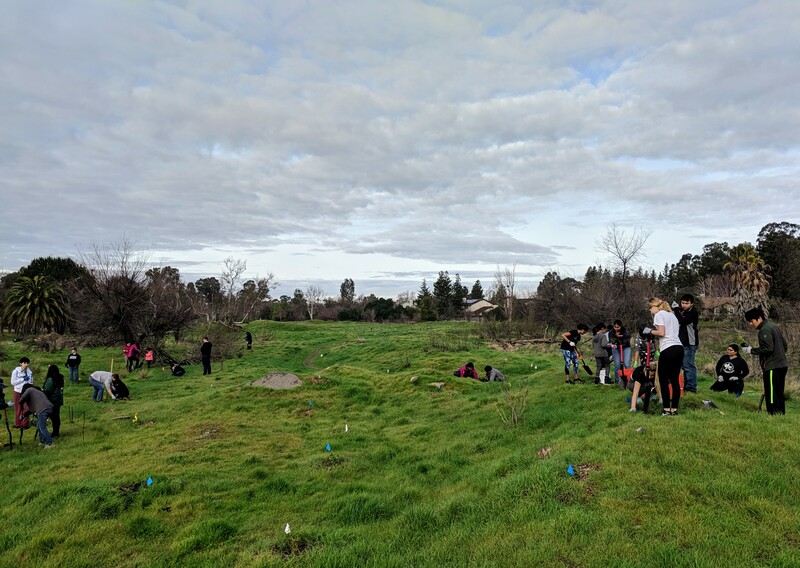 Living Arroyos is a multi-agency partnership to enhance and maintain the urban streams and streamside habitats of the Livermore-Amador valley, while continuing to protect drinking water supplies and prevent flooding. 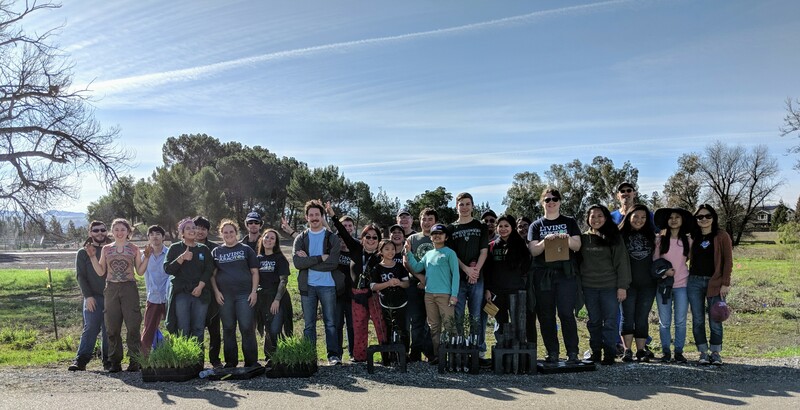 The program relies on the support and participation of the community to create beautiful, safe, natural areas that serve the needs of people and other living things. 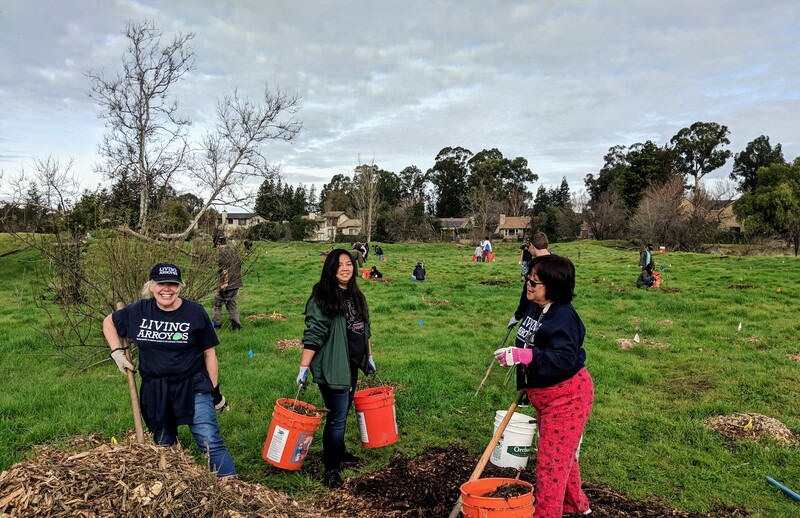 Please join us at one of our community workdays as we rebuild our urban streams from the ground up! 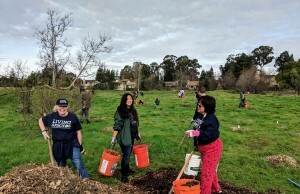 Want to receive updates about volunteer days? 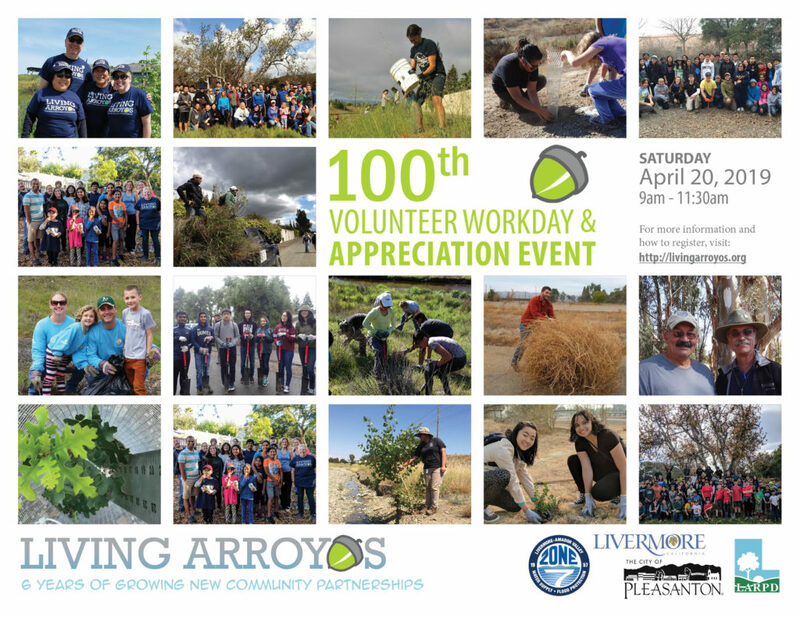 Any agency that owns or manages streams in the Living Arroyos program area is invited to join the partnership. For more information please contact us at info@livingarroyos.org.